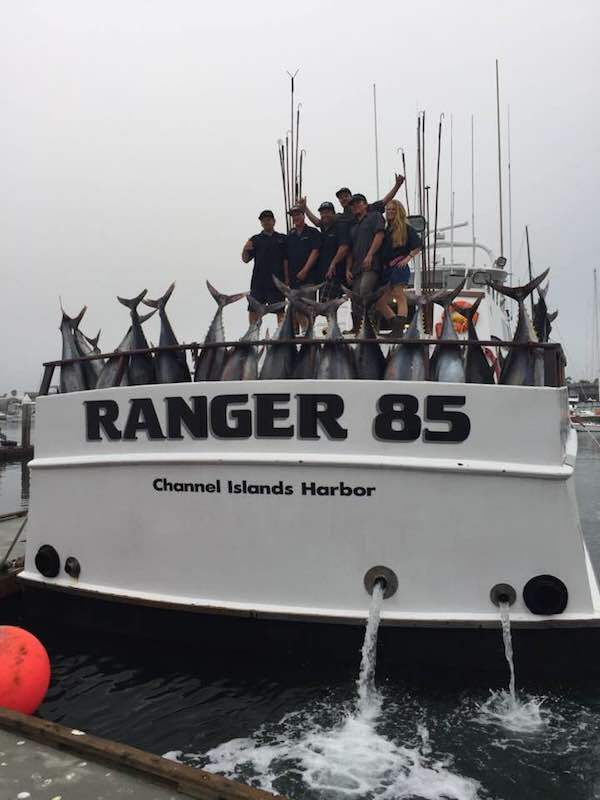 Fish Report - Limited Spots Remaining for Trophy Bluefin! 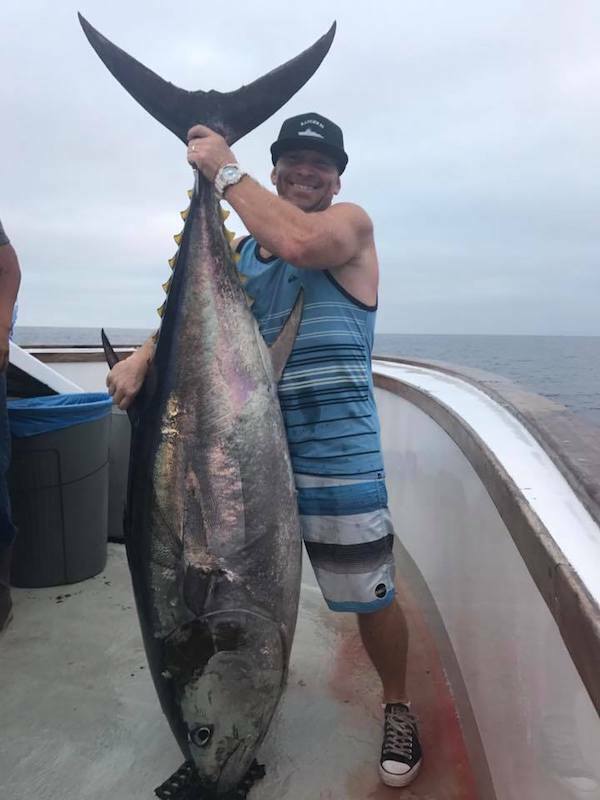 Limited Spots Remaining for Trophy Bluefin! 2018 has been an incredible season and shows little sign of slowing. 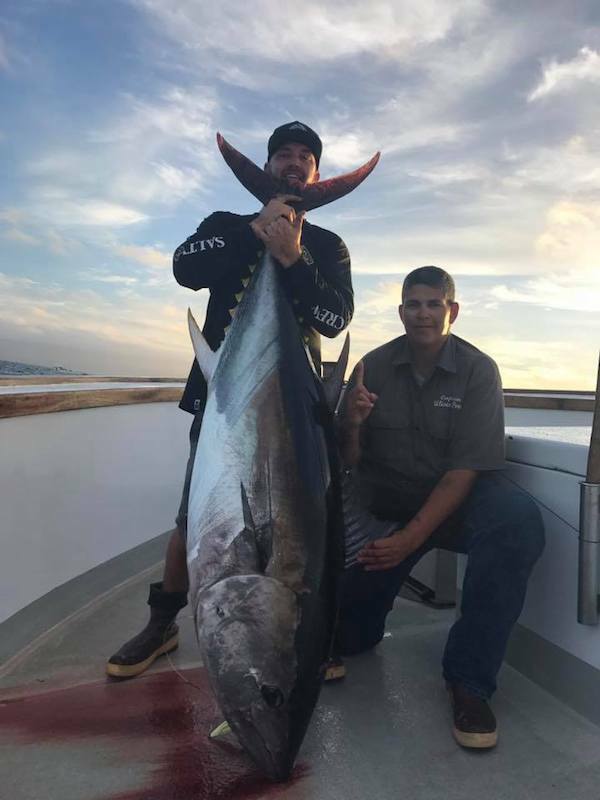 Schools of Yellowfin Tuna have been keeping anglers busy these past few weeks. 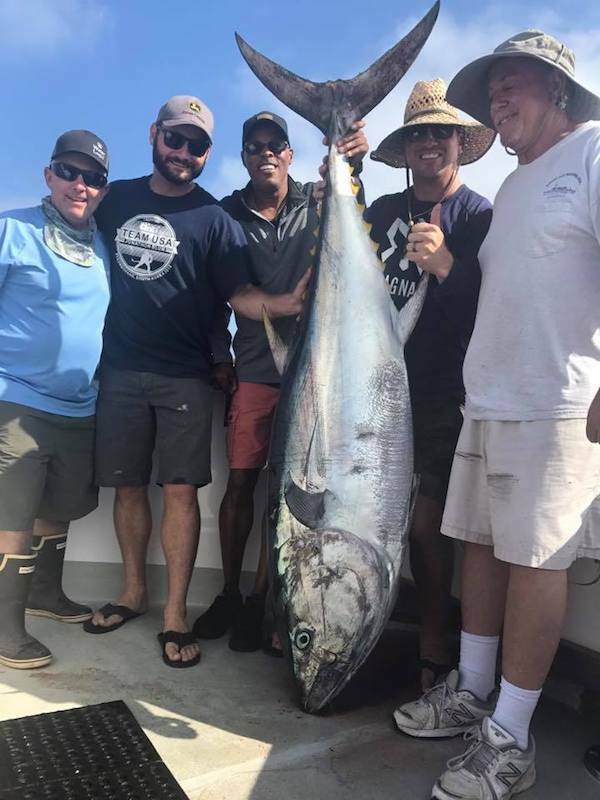 Trophy Bluefin are still holding in great numbers and continue to provide Ranger 85 anglers with a shot at " Fish of a Lifetime" opportunities. 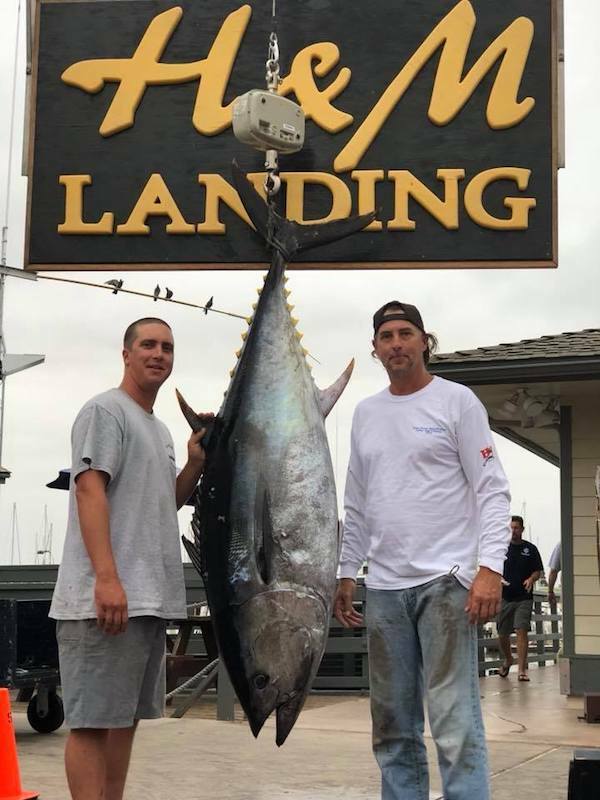 We have seen more days this season with fish over 200lbs than at anytime in San Diego history. Robert and his crew have this action wired and continue to be the ones to watch while on the grounds. 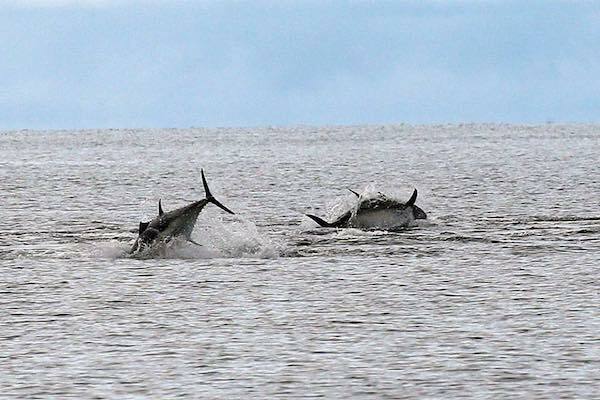 Many of you have called and emailed regarding reserving your chance to target a trophy Bluefin. We have 4 trips with a few spots remaining in early/mid-October. With the sheer number of fish remaining, we know this Fall is going to be incredible. Take a look ahead and reserve your spot today, as these trips will surely sell out. Heavy gear is required, and we recommend coming diversified. If you don't have two-speeds or 100lb gear, H&M Landing offers a complete line of quality rental gear that is well suited for these trips. We look forward to seeing you on-board and providing you with a chance at your shot to land a true TROPHY BLUEFIN. Contact Megan in our office while space remains 805 232 6553!